No one wants slow progress. When it comes to fat loss (as with any other goal), you want to reach your goal as quickly as possible – especially when it comes to fat loss during the summer. That is why I recently wrote a post on How to Accelerate Your Results and one on 5 Common Mistakes That Slow Down Fat Loss. Now it is time to expand on this topic and apply it directly to helping you strip fat off your body in the most efficient way possible with these 10 steps. Look at how much time each week you can realistically devote to pursuing your fat loss goal and spend that time based on these priorities. Sad thing is that most people trying to lose fat go in the opposite order. As a trainer, I refuse to work with any fat loss client (in person or online) who is not willing to keep a daily food journal. A food journal will hold you accountable and help you make a better connection between foods that help and hurt your goals. It also gives you a record to go back and analyze to help you figure out what is and is not working based on your body composition assessments. Because of the importance of nutrition, spending time keeping a food journal will have a bigger impact on your fat loss results than if you spent that same time doing extra cardio. Spend more time shopping for healthy, fat loss-appropriate foods, washing and chopping vegetables, finding fat-loss appropriate recipes, cooking and unfortunately cleaning dishes. Also, do not be afraid to slow things down a bit and make, smaller progressive changes to your nutrition. Slow and steady progress to better eating will pay off in the long run and is far superior to hopping on and off diets. 3-4 days per week, do proper resistance training for fat loss for about 30-40 minutes. Forget about all those small little ab and isolation exercises (e.g. triceps kick-backs). Select 3-6 big exercises (e.g. squats, deadlifts, pressing and pulling) arranged in a circuit or alternating sets of upper and lower body (e.g. set of squats, rest 30 seconds, set of pull-ups, rest 3 seconds. Do 3-5 sets per exercise with a good rep range for fat loss. Pick a great exercise (e.g. 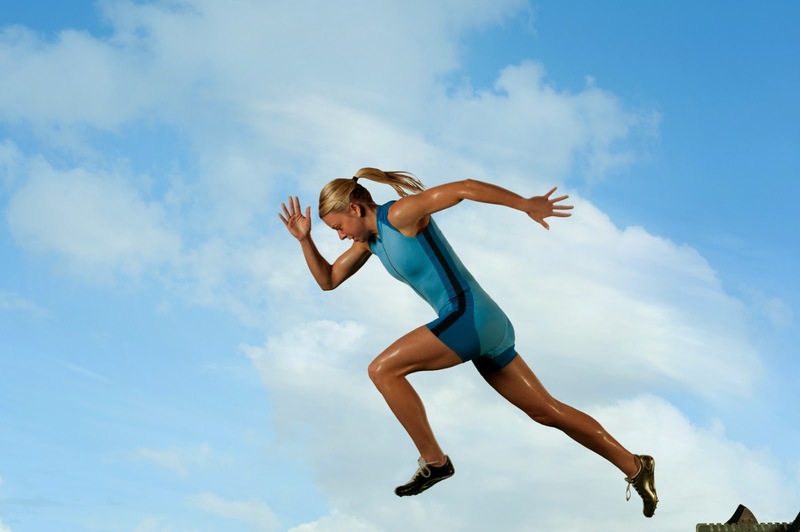 sprints, hill sprints, swings, sled pushing/pulling – do what is practical and appropriate for you) and do intervals ranging from 10-30 seconds of hard work and about 30-90sec of rest. Be smart and stay at a level that will not get you hurt, but train as hard as you safely can. Spend about 10-20 minutes on this after your resistance training sessions. One of the secrets of elite athletes and movie stars prepping for an important movie (where they will need a great physique) is more sleep. Sleep and stress management are vital for recovery from intense training and secreting the hormones that help you build muscle and burn fat. I know everyone is busy, but if you are looking for things to do to speed up your fat loss, going to bed earlier is definitely one of them! In addition to sleeping more, be sure to do what you can to enhance sleep quality. Stress releases cortisol which can waste away lean muscle and contribute to abdominal obesity and health problems. Look for ways to simply life and reduce stress. Stress management techniques (e.g. deep breathing, foam rolling, lying a foam roller, stretching, etc.) can also be helpful. If you are doing all of the above and you still have more time, you can look to add additional movement and limit sedentary activities (e.g. TV watching). However, make this low intensity (e.g. brisk walking) so it does not interfere with the important high-intensity training or your recovery. I know the title of this post is fast fat loss, but you have to recognize that results will not be instant. Once you are not doing the common fat loss mistakes and doing the things listed about, relax and let your body change. As you look through this list, you may have noticed I did not include things commonly associated with rapid fat loss. Yes, I know that liposuction results in the fastest fat loss. But that is expensive, invasive and not permanent. I also know that many people will resort things like crash diets (which are great for rapid weight loss, but not rapid fat loss – note you want the latter not the former), fat burners or taking some of the more extreme measures often used in competitive bodybuilding to get totally shredded. The problem with these methods is that they only work (or can be sustained) for the short term and usually result in a rapid rebound. Who cares if you lose a bunch of fat quickly if you end up rebounding and gaining it all back with interest (i.e. ending up with more fat and less muscle than before you started)? Remember you want permanent fat loss and the only real secret to that is permanent lifestyle change! Following these guidelines and you will be on your way to fast, effective fat loss. 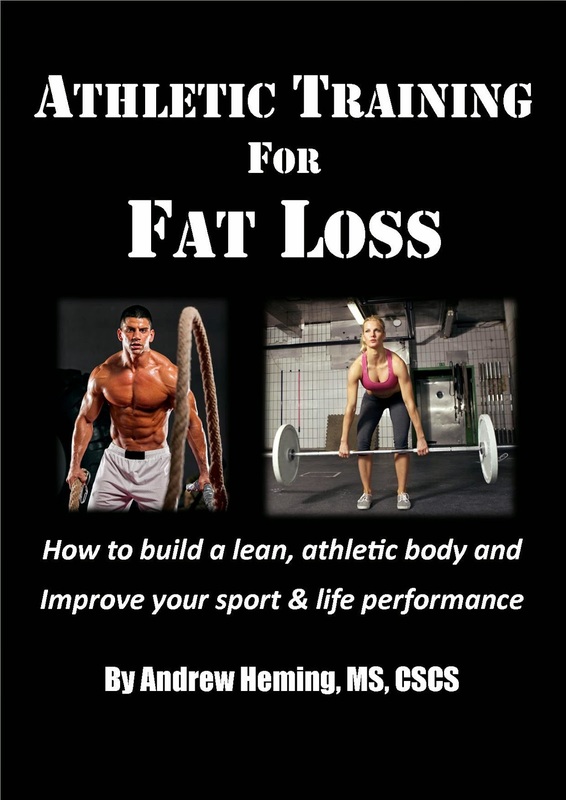 For a complete guide to fast, effective fat loss, that includes training guidelines, how to create your own customized fat loss meal plan and 13 complete training programs ranging from beginner to advanced, check out my book Athletic Training for Fat Loss HERE.